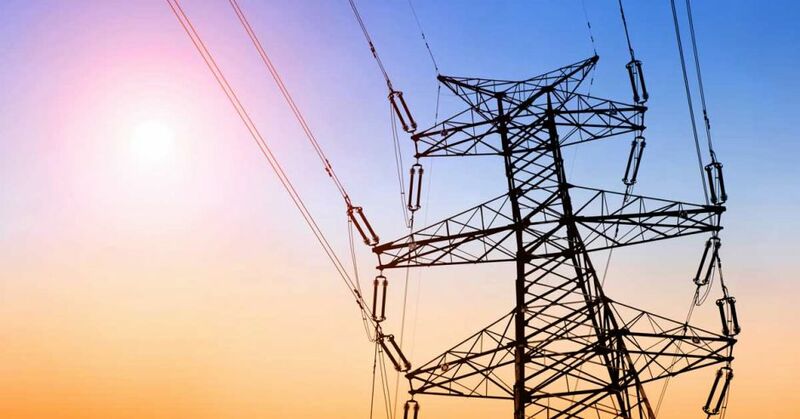 Only two of the five companies that were prequalified to bid for Panama's fourth electricity transmission line made offers at the closure of tenders that were invited by Etesa, the nation's state-owned power company. One bid came from Interconexión Eléctrica of Colombia, better known as ISA, and the other was China Electric Power and Technology. The project is reckoned to be worth some $520 million, La Estrella reports in Spanish.